Two positions are advertised for Shefa Provincial Disaster and Climate Change Officer (fixed term to February 2019) and other vacancy is a back fill position for Humanitarian & Resilience Program Support Officer (3 months). For further information to the vacancies, please see attached documents. Only Shefa PDCC officer application form is attached. 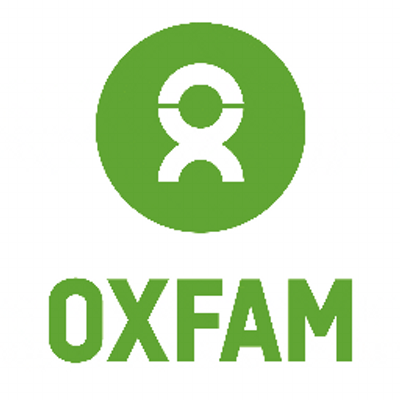 Anyone interested in the other vacancy, please do send an email to kethyc@oxfam.org.au and request for the application form.